What a busy week it has been! It seems like things are changing so quickly right now. We (my boyfriend Nic and I) have finally found the perfect new flat, and it’s safe to say we’re over the moon. However with stage 1 of moving complete, we’re now stuck into phase 2, packing. Oh joy of joys. Does anyone have any cardboard boxes to give us or shall we continue to steal them from the back of Sainsbury’s in the hope it’s not actually theft..? Swiftly moving on before I write an unintentional admittance of guilt. Work wise, I’ve spent a majority of the week video editing for the CEO of my company; he liked a video I made for an event and now wants to take a slightly shortened version to the states to show our larger American branch of the company. So that’s definitely good news and swimming along nicely. Next, onto the dragging (the catchy title that brought you here, I’m sure). 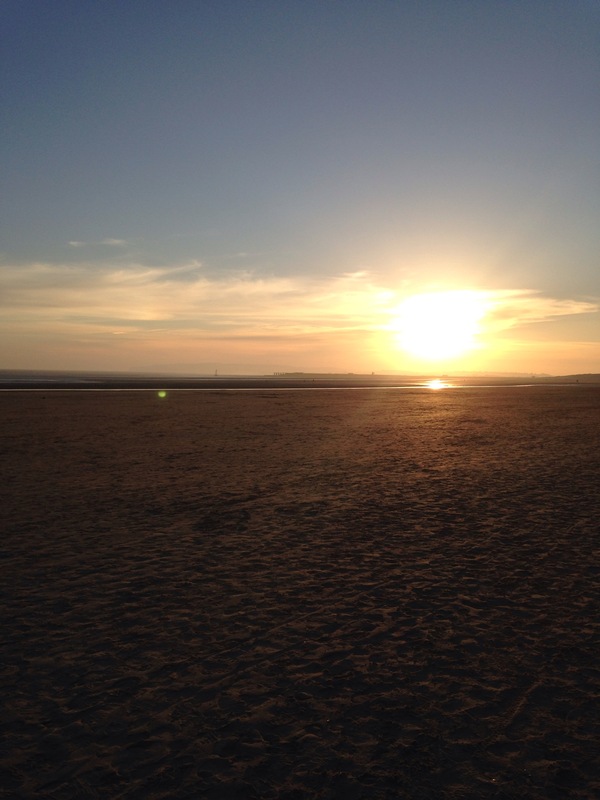 Saturday proved to be a surprisingly sunny day in London so we decided the best call of action was to get in the car and drive for two hours to Camber Sands, logical, I’m sure you’ll agree. 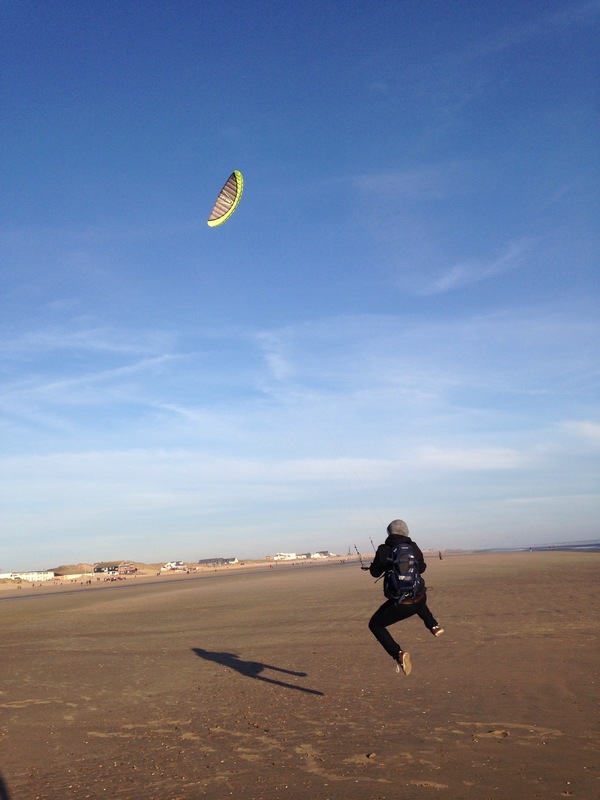 Though what the wide open beach gives us is a wind chill that drives away the basking sun dwellers and attracts us, power kiters (I might have just made that name up). 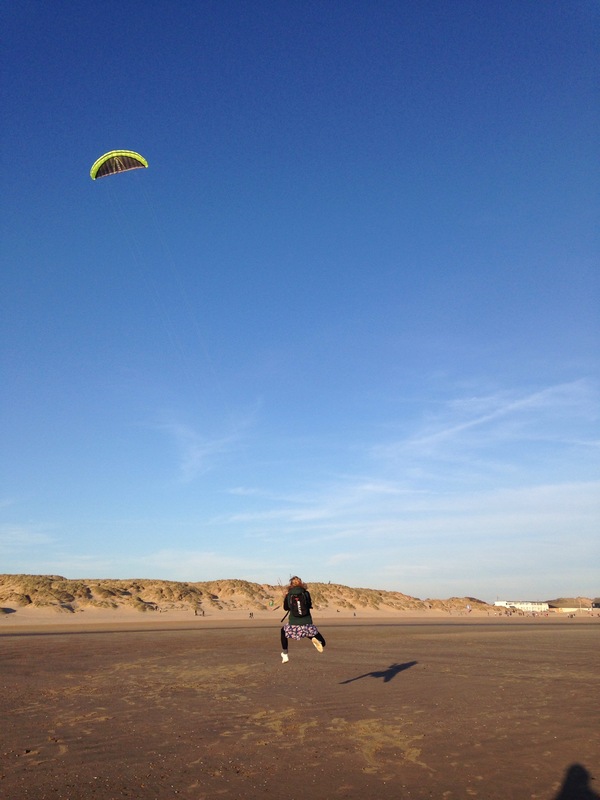 Power kiting uses large kites that fill with air, causing you to be dragged on a board, the sand or into the air! It’s super fun, genuinely my favourite outdoor activity and we had an absolute blast on our first time out this year. Check out the photos! Last of all, in bloggy news, I have a couple of web design posts lined up for this week so we’ll see where that goes. Thanks everyone for your kind words on my return, it’s much appreciated. How on earth is it 2015? Time really does fly, doesn’t it? I last used this blog nearly 3 years, and that’s pretty inexcusable.. However, give me a chance, the updates a pretty dramatic. First off, a quick summary of where I was in April 2012, when I published my last post. I was in my final year of my degree in Newport University, living in Newport, and a bit nervous of the future and where to go from there. Whoa nelly have things changed since then – I am now owner of a rather lovely (if expensive) piece of paper informing me I have now graduated my degree with a 1st, I live, work and when money allows me, eat in London. I do miss Wales, but realistically, sheep can’t give me the good income and future career prospects that London can, as much as I’m sure they’d like to. So that’s it, here I am welcoming 2015, albeit over 2 months late. It’s time to brush off the keyboard and get writing about all the numerous thoughts that normally live and die on my notepad on my phone. P.S Happy St David’s Day!